A 1600 square foot retail unit is now available at 125 Faunce Corner Road in Dartmouth. 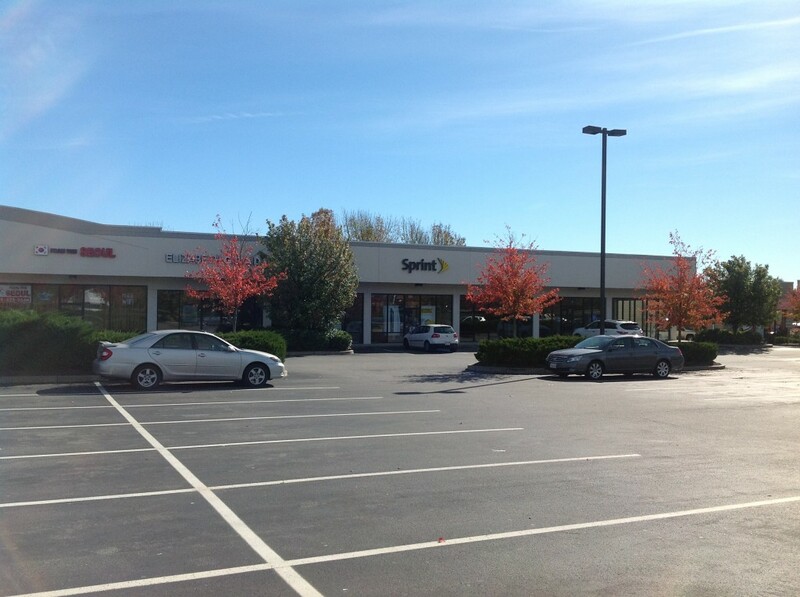 The end cap unit is located directly across from Dunkin Donuts. Also available is a 5000 square foot at the 127 Faunce Corner Road building. 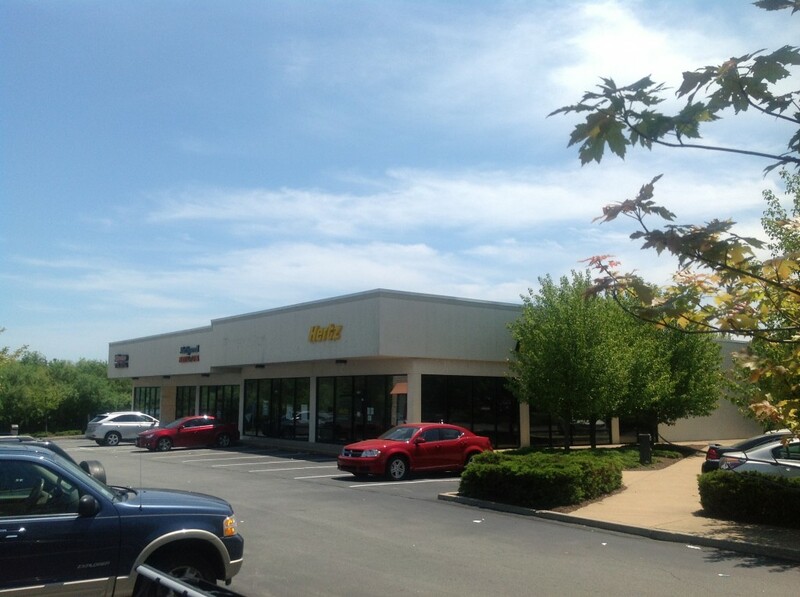 This unit is also an end cap located directly across from Texas Roadhouse. Call today for more information!